Paul Ryan predicts his face will be a problem during tonight’s State of the Union address. Later on, Ryan confirmed CNN’s reporting with a tweet of his own. The man has a point: sometimes you just disagree so fervently with an idea you become visibly nauseated, grimace like a Tolkien orc, or scrunch up fearsomely as you grow redder and redder. 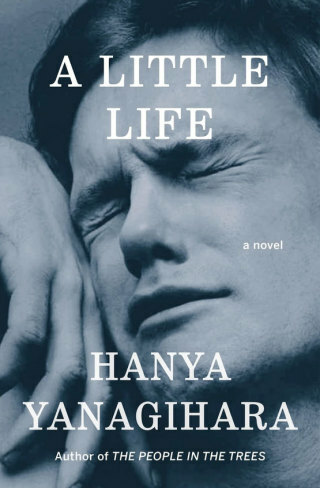 As for me, I imagine my face will look like the cover of A Little Life for the duration of the address and response.